your space into the perfect home retreat. our process delivers the results you want. 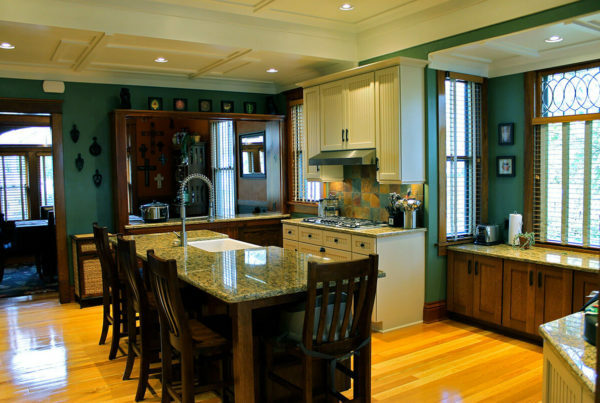 Artisan Remodeling is your premier home & kitchen remodeling partner in Madison, WI. 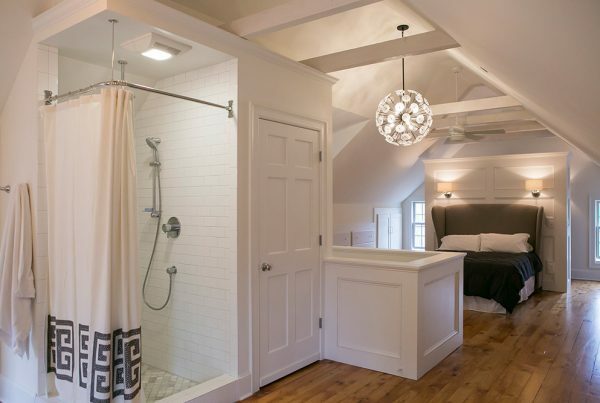 At Artisan Remodeling we specialize in creative and innovative whole home, kitchen, and bath renovation. With over 20 years of experience, we walk you through every step in the Design Build process making your dream home a reality! Artisan Remodeling provides Design Build and remodeling services specializing in older home renovations. Our projects include kitchen remodeling, whole home renovations, additions, basement and attic refinishing, and bathroom remodeling. We have worked with Mike and his team on several projects on our house - the largest one was our recent kitchen remodel and added bathroom. Mike is fantastic to work with! He had a great understanding of how our house is setup and what to look for in an old house for potential problems. Mike also has great vision! He came up with designs that combined our needs, our wants and realistic expectations of our house setup making sure we didn’t go over budget. He also really got to know us personally so he knew how we would use the space and our personal style. While the project was in progress, the team was very clean and respectful of our space which was appreciated with large portion of our house under construction. I would highly recommend Artisan Remodel to anyone looking for team who will provide a high quality and personable experience. 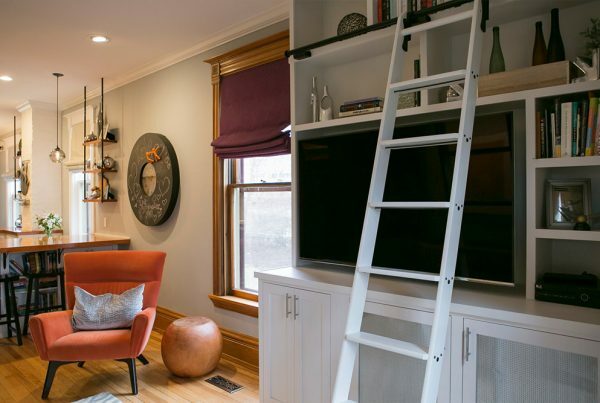 "I was confident Artisan Remodeling would do a great job on my kitchen, dining room, living room remodel but Mike's work surpassed my expectations. It makes me happy every time I enter the space. My Mom, brother and sister-in-law were my first guests in my new rooms. They came for lunch on Mother's Day, they were so impressed." 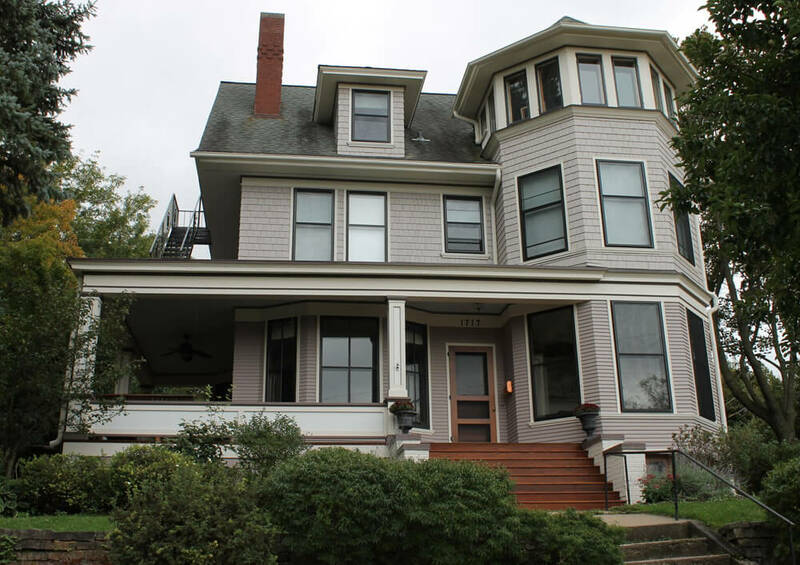 "When we started looking for someone to hire for a complete kitchen and attic remodel for our 118 year old Victorian home we knew that we were going be very particular and careful with our selection. When you are completely gutting a kitchen & attic in a house this old you expect the project to always take longer and go significantly over budget, but I am happy to say neither of those things happened with Artisan. Mike & the team were simply amazing, always willing to got the extra mile to make sure we were happy and completely blew away our expectations." "How many wonderful things can one person say about Mike Gasch and Artisan Remodeling? He did a FULL condominium remodel (down to the drywall) for me, and I was on a tight budget. He guided me through the maze of decisions...steering me to solutions that would be both beautiful and practical (and within my budget). And the emphasis here is on "guided." He is not a dictator! The final product was a condo that surpassed all of my expectations. It is gorgeous! Mike is a pleasure to work with, and his subcontractors are equally professional, friendly and caring (special kudos to his carpenter and to his tile installer). This review is written by one very happy client!" 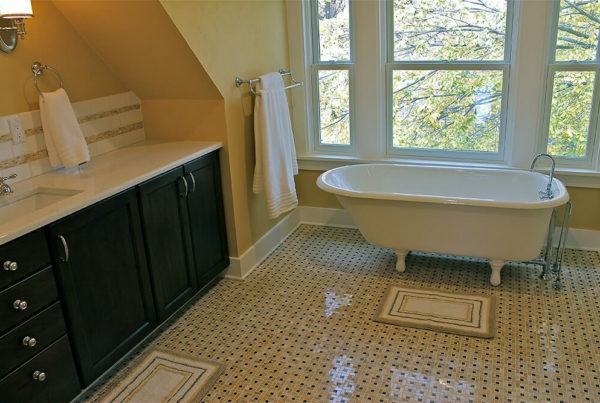 "Artisan Remodeling created a beautiful tile mosaic for my home, the quality and artistry was excellent and I would not hesitate to recommend them." "This is our 2nd major project with Artisan and per usual they did a fabulous job. 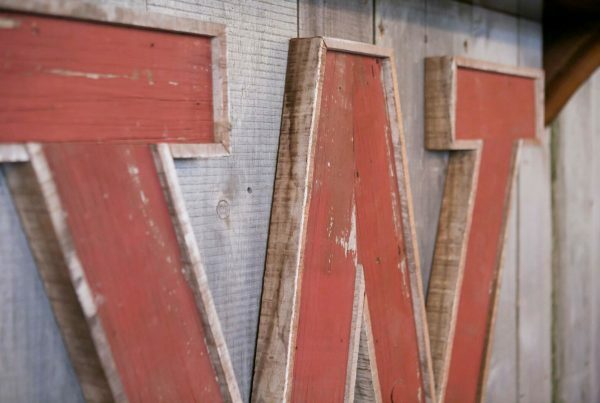 Mike and the team pays special attention to details and helped us think of getting the most out of the space. They truly care to create a beautiful, functional space that feels like it fits with the rest of the house. Couldn’t be happier!" Older homes can be tricky to work on but with our extensive experience and thorough planning, remodeling 100 plus year old homes can be a stress-free process. We are proud to be certified by the Wisconsin Department of Health Services as a Lead-Free Renovator. Our training and practices ensure a safe environment throughout your remodeling project for you and your family. 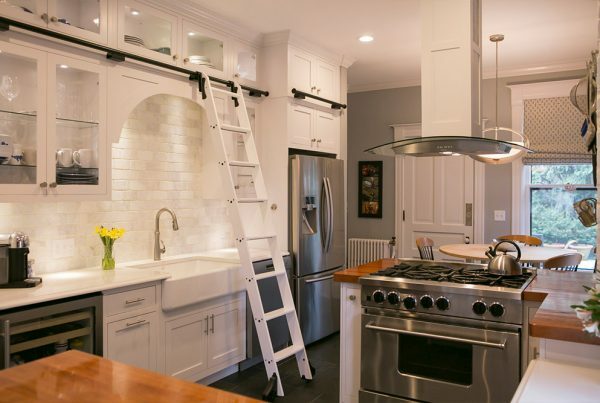 Our kitchen remodels are designed to be functional and versatile, and always reflect your lifestyle and taste.